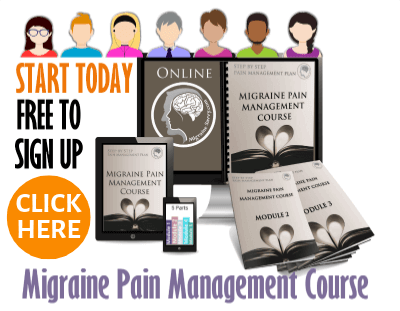 Migraine Elimination Diet: How Can I Do A Simple One? How Can I Do A Simple Migraine Elimination Diet? What foods should you avoid if you have migraines? A migraine elimination diet is commonly one of the first things you are prescribed by your doctor after being diagnosed with migraines. You will need to learn to avoid your trigger foods. 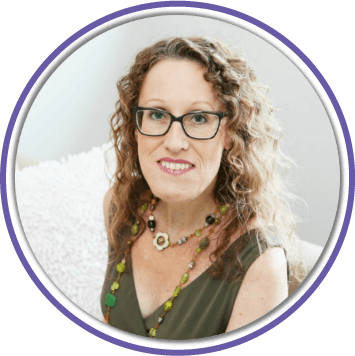 What I really mean is a food elimination diet that will help identify your food sensitivities causing inflammatory responses that trigger an attack. Say that three times really fast! It's hard to say and hard to do... but this article will help you gather the details and form a plan. Let me start by sharing a little of my story and then look at the foods you should avoid, and which foods are safe. And then... the plan. Which will also help you determine the severity of your food reactions. 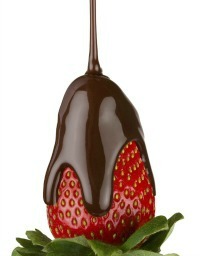 Chocolate, salami, and red wine - these are well known culprits to be included in your migraine elimination diet. But it's also your reaction(s) to the unknown foods we are looking to find here. 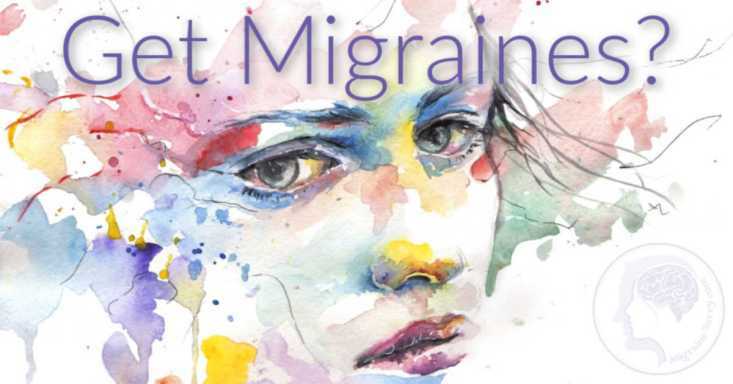 I started my migraine journey with the recommendation of a very strict migraine elimination diet, an ergotamine drug which sent me vomiting and almost comatose all the way to the hospital, and a psychiatrist. Yes... those were the days when migraines were just all in my imagination. The migraine elimination diet was with a dietician at the local hospital, and after the allowed 3 visits I felt I needed more support. I decided to continue on with a naturopath who used Phillip Alexander's book "It Could Be Allergy and It Can Be Cured" as her foundation. The dietician's version was much simpler than the naturopaths and much cheaper I might add. The naturopath added numerous supplements to the mix. Both methods required eating a very restricted diet for five to seven days. You guessed it, chocolate and strawberries were off the list. With the dietician I was allowed: lamb and chicken as protein, white rice, and soup broth. I was to keep a journal of what I might introduce after that. One new food each week was to be introduced. I have to say here, that it took me 4 years to reintroduce foods this way. It seemed to take forever. It became increasingly difficult to maintain the main foods allowed and add say broccoli one week and zucchini the next. I know it sounds simple here but after a few months keeping track, and then having to consider the different combinations of foods - well it was just beyond my ability to allow for the accumulated triggers. The migraine attacks continued as ferociously as ever. The naturopath's regime was more challenging. After completing a range of different allergy tests, then eliminating everything on the lists (200 in total I think) if left me with: pears, lamb, lemon, olive oil, chicken and white rice. I was completely deflated. She recommended spending three months off the offending foods to let the white blood cells forget about the allergies. Then I could re-introduce one food every 4 days... keeping a journal. It started off simple, but after a while I could no longer make sense of the journal enough to continue on with tracking combinations of foods. Unfortunately, I became weaker and more sensitive to the foods I was allowed and later I even became sensitive to some of those I did reintroduce. It got very confusing. It took me almost 4 years to reintroduce foods this way and let go of the new offenders. Of which there were very few I am now happy to say. Dairy products made me sick and sugary foods would set off migraines. Chocolate I already knew as a culprit. But that was about all I could detect then. 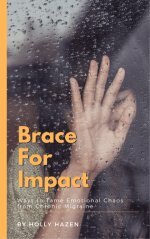 Fast forward to 2006, fourteen years after being diagnosed with migraines and recently diagnosed with CFS (Chronic Fatigue Syndrome - I got bitten by a mosquito carrying Ross River Fever - major drama). My new doctor detects gluten markers in a blood test. So, I removed gluten from my diet and I was able to walk again within a week. Ok, that sounds really drastic - but it was for me. It got me out of bed after 18 months. 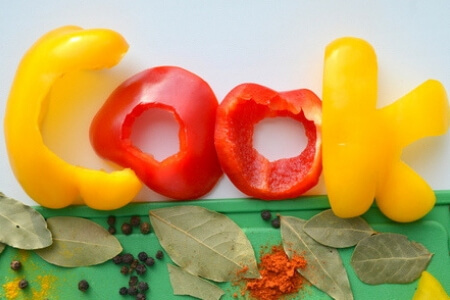 Migraine elimination diet sound too hard? My course includes a food and supplement experiment. Click here for more details. Now I know better, I do better. 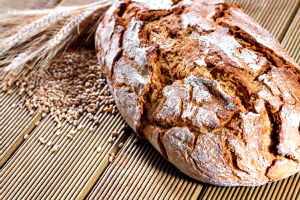 I know that gluten is a huge factor for me with my digestive functioning and energy levels. 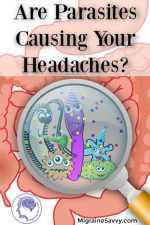 You might like to read my article on digestion problems. It does not really affect my migraine severity or frequency, but it sure effects everything else including my mood. And you already know that we need to maintain our good mood with this condition. Wheat is on the list but you could start by removing all gluten from your diet for 2 weeks and just see if you feel better off it or if you reduce symptoms and attacks. 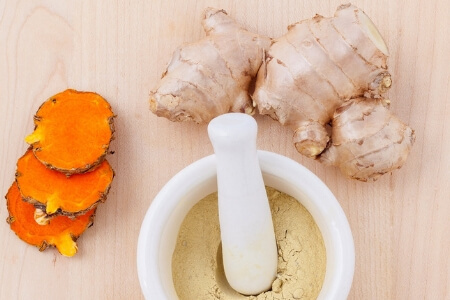 Dr. Neal Barnard has a great two-week test in his book Foods That Fight Pain. The first step in attempting to reduce your migraine attacks is to check from the lists below if any of the common triggers are causing them. And then you simply avoid those foods. 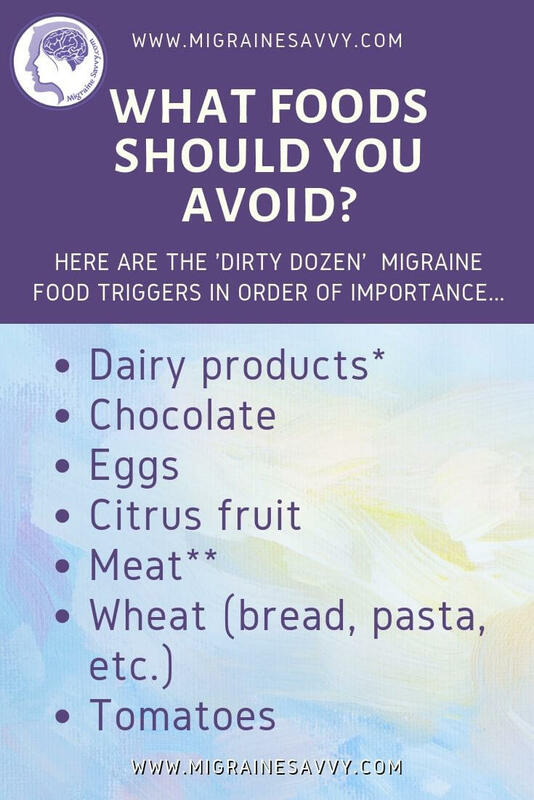 At the same time, include generous amounts of the migraine safe foods in your diet and see whether your migraines still occur, and if so, how often. Make sure to keep a diary. 1. Plan ahead and buy an abundance of foods from the safe list. 2. Avoid all of the dirty dozen common triggers completely. 3. Any foods that are not on either list can be eaten freely. The key is to be very careful in avoiding the listed common triggers. If this change eliminates your attacks or if they become much less frequent, you are onto something! Your next step is to confirm which foods, exactly, are your triggers. To confirm your food triggers, just reintroduce the foods you eliminated… one at a time, every two to four days, to see what, if any, symptoms occur. Dr. Barnard suggests starting at the bottom of the list (bananas), and to work your way up to the riskier foods. You can ignore the ones you don’t want to eat anyway. If you want to, you can then work your way through and check the beverages and additives on the common triggers list. As you work your way through the list, make sure you have a substantial amount of each new food, so you can tell if it causes your symptoms. If it doesn’t, you can keep that food item in your diet. Anything that causes a headache or symptom should be eliminated again. Then, after a week or two, try the food trigger again just for confirmation. It’s important to keep your diet simple so you can identify the effect/symptom of each newly added food. He goes on to say (I’m not sure I agree with this bit!) that it would be best to leave meats, dairy products, and eggs off your plate permanently. Because they are among the worst migraine triggers, they can also disturb your natural hormone balance, which can trigger migraine attacks. Most studies I have come across note a very high percentage in the reduction of migraine days per month if food triggers can be completely avoided. This is why your first stop is usually a migraine elimination diet to help determine your triggers. 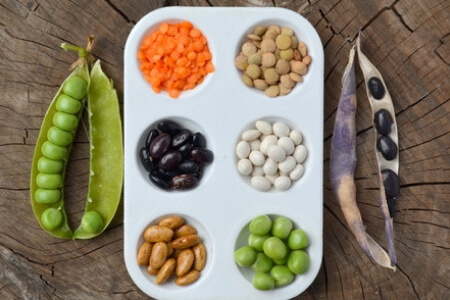 Dr. Teitelbaum had impressive results from his research around the most common migraine allergy reactive foods. Some participants reported a reduction from avoiding the somewhat controversial foods like the artificial sweetener aspartame but that part was disallowed. 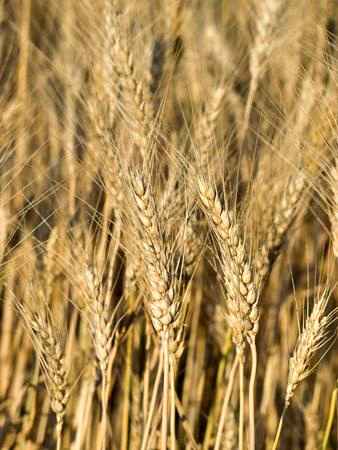 So in summary we also must test for: wheat, oranges, eggs, tea, coffee, chocolate, milk, beef, corn, cane sugar, and yeast. I would add, as previously discussed, gluten and other dairy products. Oh... and white flour products and white sugar. additives: MSG, aspartame, and nitrites. 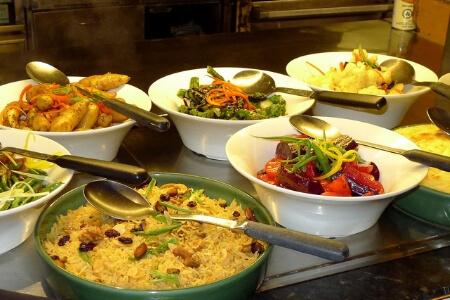 Rice, especially brown rice is usually safe. 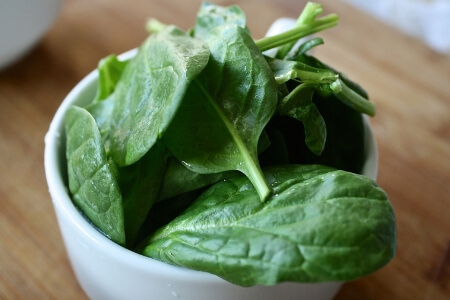 Cooked green vegetables: broccoli, spinach, Swiss chard, or collards. Cooked orange vegetables: carrots, pumpkin or sweet potatoes. Cooked yellow vegetables: summer squash. Cooked or dried non-citrus fruits: cherries, cranberries, pears, prunes (but not citrus fruits, apples, bananas, peaches, or tomatoes). 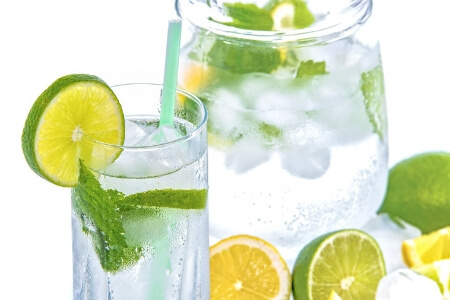 Water: plain water, filtered water or carbonated forms like Perrier, are safe. However, other beverages, even herbal teas, can be one of your triggers. Condiments: salt, maple syrup, and vanilla extract are usually well-tolerated. If things don't change over the two weeks, your next step is to make another list of suspected foods that might be triggering your attacks. 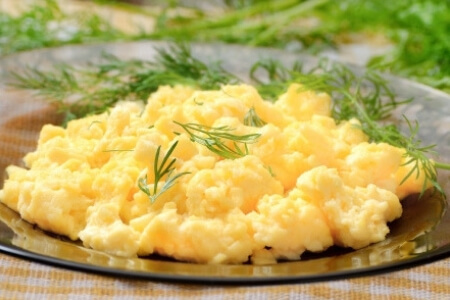 Repeat the same procedure with these foods. It's good to wait until your symptoms have gone before testing another food. Remember to have a generous helping of the food you are testing to see if it causes a reaction. If not, you can keep it in your diet. It is a good idea not to add any of the foods on the dirty dozen list and any of the beverage or additive (aspartame, NutraSweet) triggers until you are finished testing all your suspect foods. The offending foods that are triggering a headache for you have usually been eaten within three to six hours of the attack. The foods you least suspect, like the ones you normally crave, may be your migraine trigger. Include them in your testing. Try different amounts (doses) of your food trigger, and even over a couple of days to see if accumulation is a part of the puzzle. You might find that you can have a small amount of a trigger food without causing an attack, but the larger amount does cause a migraine. You can be triggered by a combination of foods, making it very difficult to determine if any single one is the trigger. Your tolerance levels might vary! You may be more sensitive to triggers around your menstrual cycle. Your triggers can change (with age) over time. After all of that... it might be expensive to get allergy or food sensitivity blood tests done by your doctor, but it could be MUCH faster than doing a migraine elimination diet. 1. Teitelbaum, Dr. J. (2007) From Fatigued to Fantastic. Penguin Books: NY. 2. Allergy.org (2010) What is Allergy? [On-line] Available at: https://www.allergy.org.au Accessed 2013, Updated March 7, 2018. 3. Physicians Committee for Responsible Medicine. 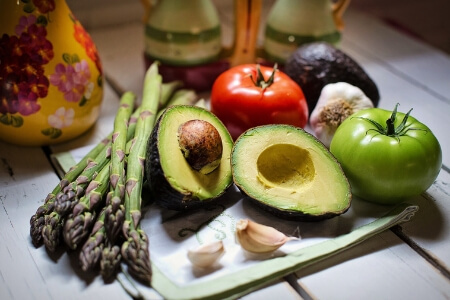 Migraine Diet: A Natural Approach to Migraines. 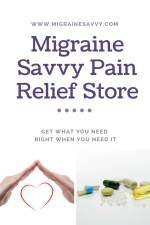 Available [online] at: www.pcrm.org/health/health-topics/a-natural-approach-to-migraines.